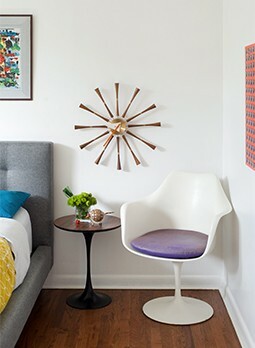 The midcentury home designs of William Krisel are still hot on the market 50 years later. Source. The very first project they did (a pergola and deck) appeared in the 1951 issue of Sunset Magazine, and soon new commissions came flooding in. One of Krisel’s friends was Bob Alexander, who’s father George owned Alexander Construction Company. When Bob took Krisel’s designs to his father, George thought they’d never sell. This started a long and prosperous relationship with large construction companies. By the mid-1950s, Krisel & Palmer was working with seven of the 10 largest builders in the US. 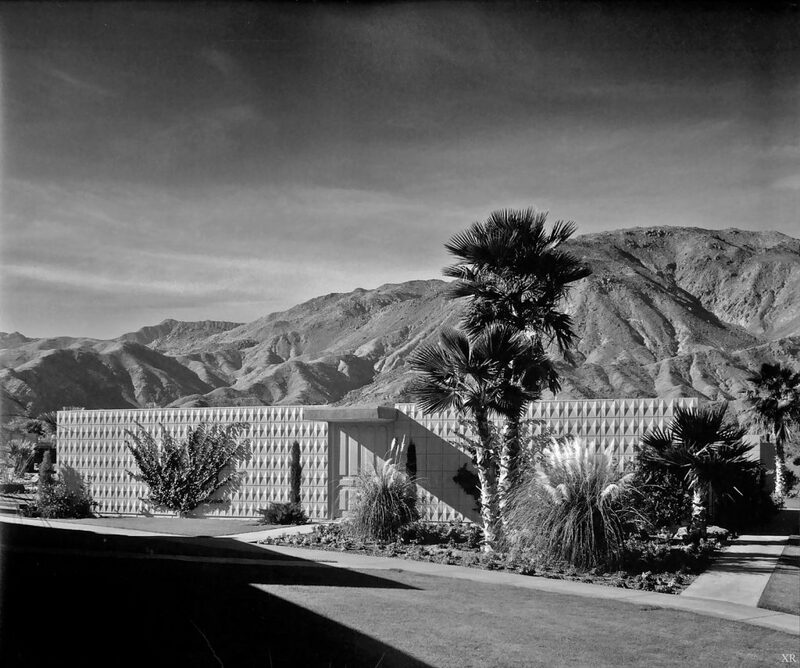 Krisel’s homes in Palm Springs have unique façades that contrast with the natural setting of the desert. Photo by James Vaughan. Over the course of his career, Krisel has designed over 30,000 homes, with the majority all over Southern California: Palm Springs, Los Angeles, San Diego and Fresno Valley. Krisel & Palmer also designed tract homes in Arizona, Las Vegas and Florida. Their contribution to Palm Springs made the most impact—they doubled the size of the city with 2,500 tract homes that still stand today. Krisel’s signature designs include unique rooflines, such as flat, butterfly and folded-plate, clerestory windows and room dividers that can adapt the floor plan to the needs of the homeowner. He also designed his Palm Springs homes to be desert-friendly, with sheltered patios, pools and breezeways. Not only was architecture a job for Krisel, it’s his passion. “You’d meet people who lived in your houses and they said, ‘I bought one of your houses and I just love it.’ So there was a great satisfaction.” Even into his ’90s, Krisel continues to design homes, as both his work and his hobby. 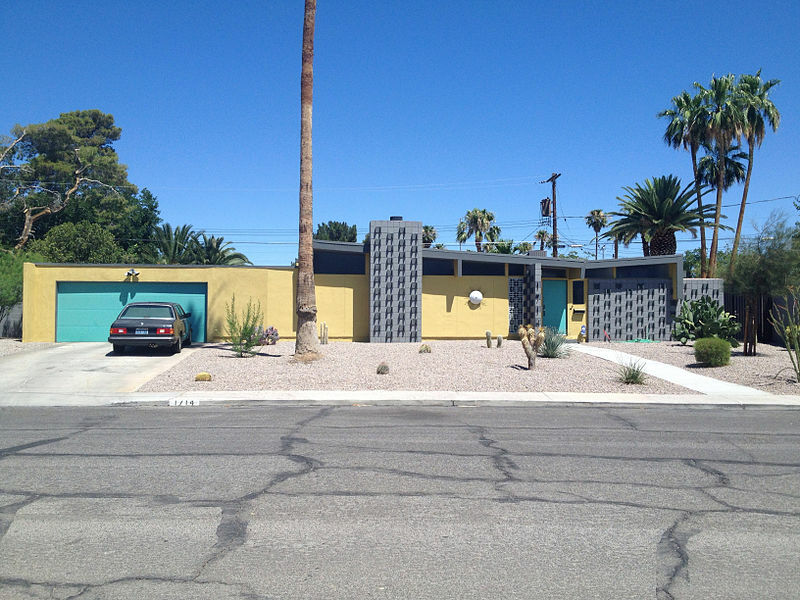 To see a Palm Springs Krisel returned to its midcentury glory, check out this post.